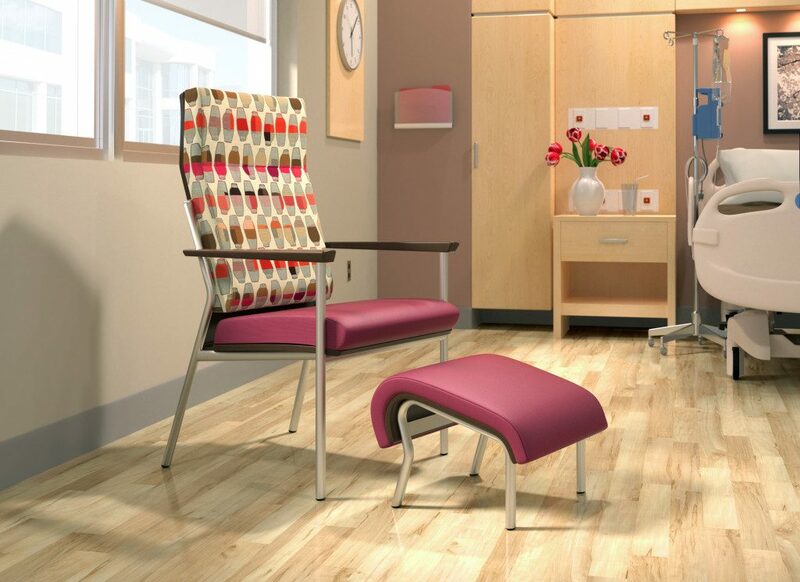 Providing healthcare environments that promote patient comfort while facilitating the delivery of quality care is key for today’s healthcare providers. At Stone Office, we have the resources, experience and relationships to meet complex healthcare requirements, and to assist providers of all sizes – from private practices, to health systems and large medical centers – in creating soothing, healing environments that enhance the patient experience. 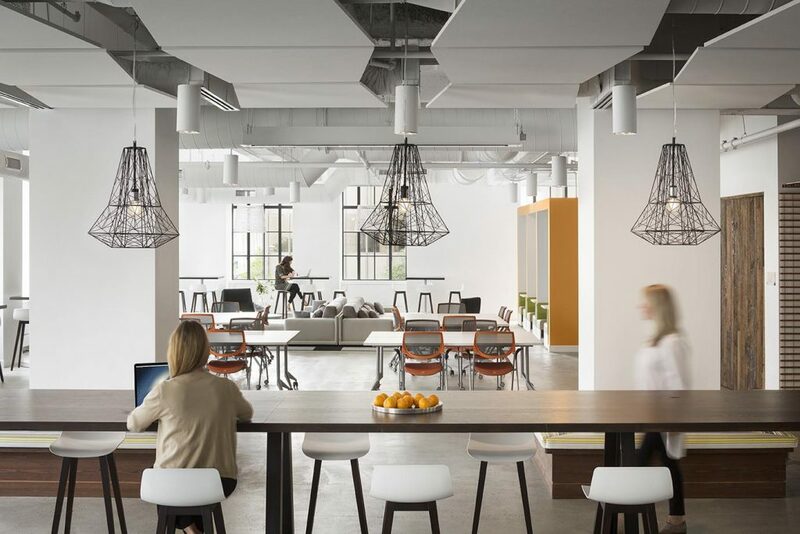 The workplace is continually evolving. Work has become more complex and collaborative, and today’s workplace solutions must be fluid and adaptive. 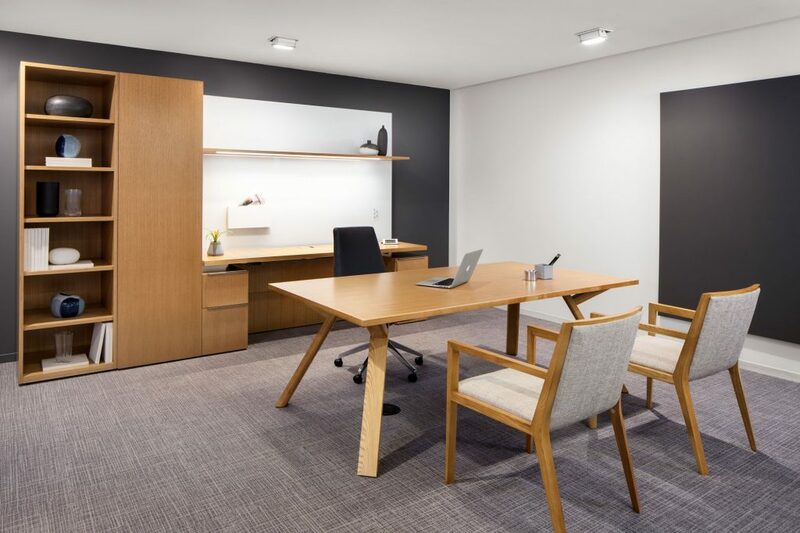 As a full-service contract furniture dealership, Stone Office has the manufacturer relationships and skilled teams to deliver exceptional service and outstanding workplace solutions that meet every vision and budget. New tools and approaches have transformed how students learn. From K-12, to colleges and universities, learning spaces have become smarter and more flexible, accommodating a range of learning experiences. 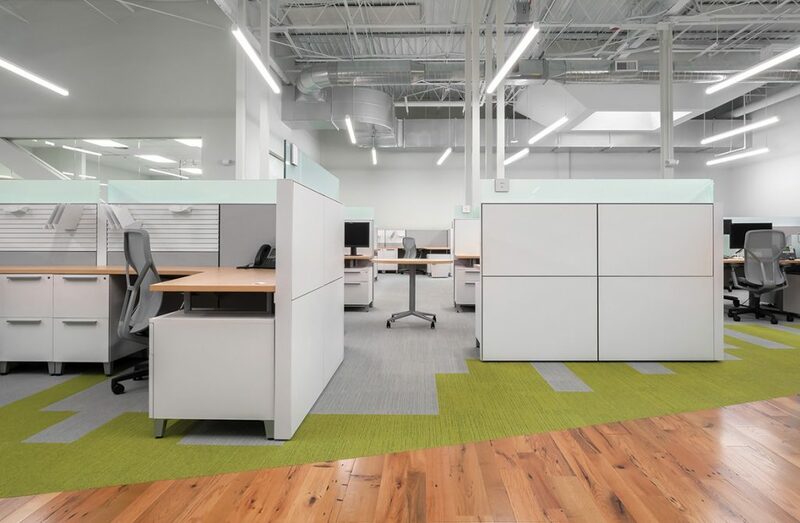 At Stone Office, we are committed to creating vibrant learning environments that meet the needs of students and teachers, and we offer manufacturer relationships that allow us to deliver cost-effective product solutions to achieve this important goal. At Stone office, we are experts in delivering product, design, and logistics solutions that provide quality and value to public sector clients. With more than 30 years experience as a GSA contractor, we bring a thorough understanding of the requirements and regulations involved in government contracting, and excel in meeting the challenges of complex projects. We provide federal, state, regional and municipal government and non-profits a comprehensive selection of GSA-approved products as well as an expert staff that will work with you to select the best products and solutions for your budget and project requirements.